The Washington Nationals franchise entered the National League in 1969 as the Montreal Expos. They currently play in the league’s Eastern division. 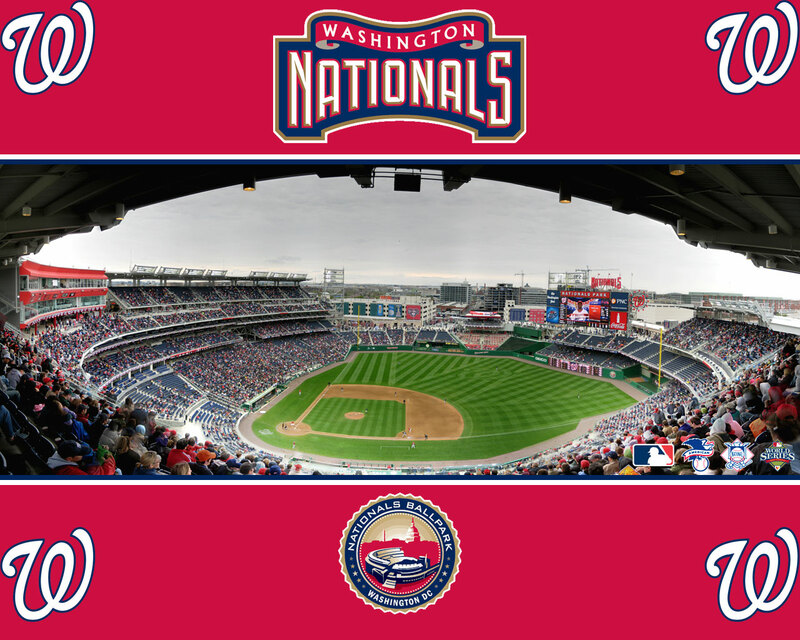 The Nationals’ team colors are red, white and navy and their home field in Nationals Park in Washington DC. Montreal had had a long history as a minor league baseball town, but lost their Dodgers’ triple-A affiliate in 1960 when Los Angeles decided to move their farm clubs closer to home. But instead of going for another minor league team, Montreal aimed big and presented an application for a Major League franchise during baseball’s 1967 winter meetings. Their requested was granted, in part because Dodger president Walter O’Malley wielded a great deal of influence with the selection committee and had had a long relationship with the city of Montreal. 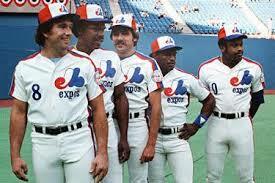 The Expos debuted in 1969 as the first Major League team ever based outside of the United States. They lost 110 games that season despite a huge year from Rusty Staub, who would become the franchise’s first star. The Expos were a second division squad for most of the rest of the seventies before breaking out with 95 wins in 1979 behind young sluggers Gary Carter and Andre Dawson. By 1981 they had also added Tim Wallach and Tim Raines and that year they reached the National League Championship Series. The Expos hovered around .500 for the next ten years and started to look dangerous around 1991 thanks to a youthful core of Larry Walker, Delino Deshields, Marquis Grissom and Moises Alou. The Expos won 94 games in 1993 and had easily the best record in the Majors in 1994, but unfortunately that season was halted in August because of labor problems. Despite their success, Montreal weren’t drawing a lot of fans and without a lot of revenue they weren’t able to hold on to their young assets. They struggled during the late nineties and into the twenty-first century and even though they continued to churn out good players — most notable Pedro Martinez and Vladimir Guerrero — they weren’t able to keep them in Canada. In 2004 Montreal’s major league experiment ended and the team moved to Washington DC. The Nationals the managed to finish right at 500 during their first year in the United States, but the rest of the decade was very bad for the Nationals. However, because of their poor play, they were able to draft Stephen Strasburg and Bryce Harper with back-to-back overall number one picks, and their fortunes began to turn upward in 2011. 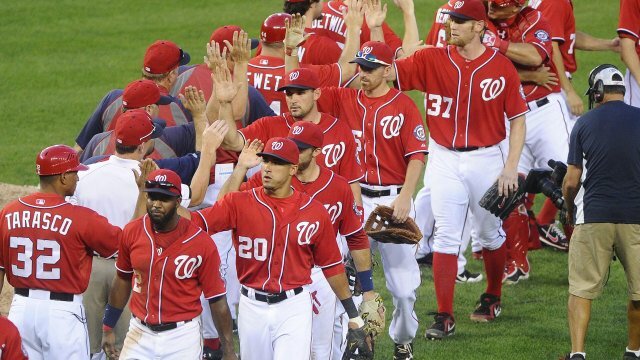 The Nationals entered the 2013 season as the World Series favorites, but a hangover from their devastating playoff lose seemed to linger and a slow start resulted in a 86 and 76 record, which wasn’t enough to make the playoffs. 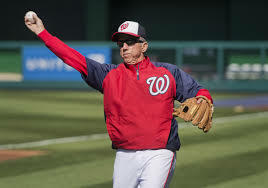 Key players: Rusty Staub, Bob Bailey, Steve Rogers, Gary Carter, Andre Dawson, Larry Parrish, Tim Wallach, Tim Raines, Charlie Lea, Bill Gullikson, Pedro Martinez, Vladimir Guerroro, Jose Vidro, Nick Johnson, Alfonso Soriano, Ryan Zimmerman, Jordan Zimmerman, Stephen Strasburg, Jayson Werth, Bryce Harper, Gio Gonzalez.